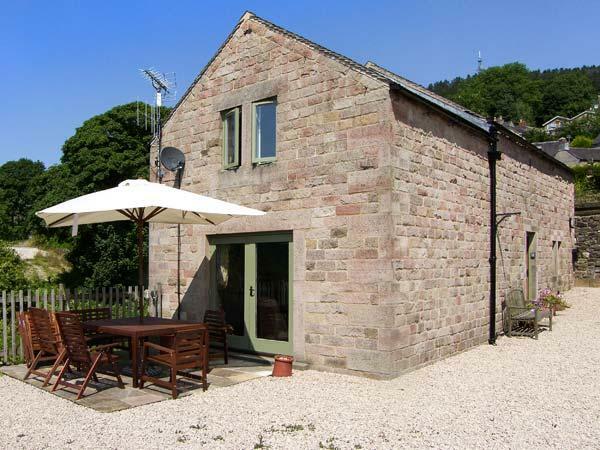 The Stable Yard is a 1 bedroom self catering cottage and sleeps 4 in Dronfield with 1 bathroom. 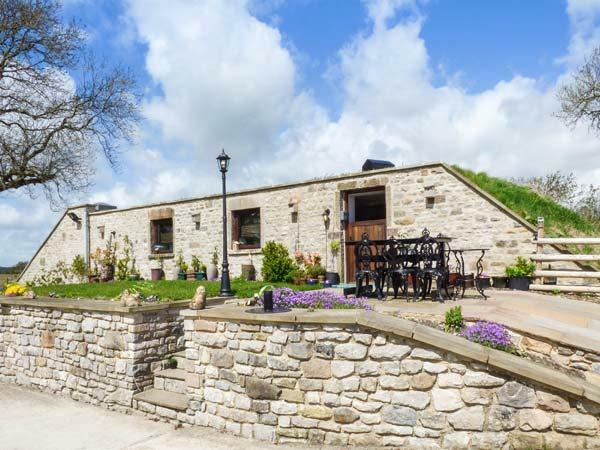 The Stable Yard with prices starting at £225, a child friendly holiday let in Derbyshire for groups up to 4, The Stable Yard is non smoking and accepts pets. 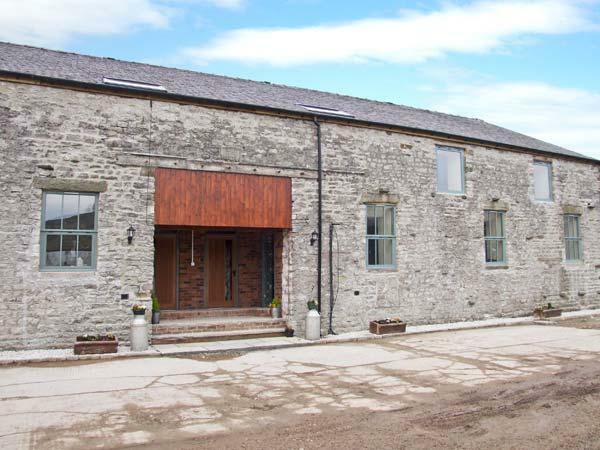 A total maximum of 4 people can be accommodated at The Stable Yard in Dronfield. 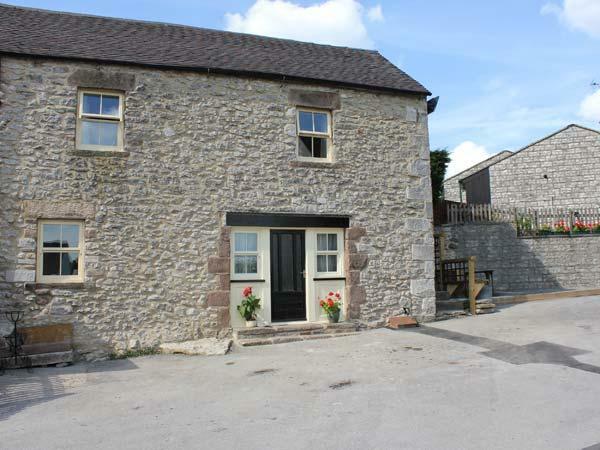 The Stable Yard in Derbyshire has 1 bathroom. 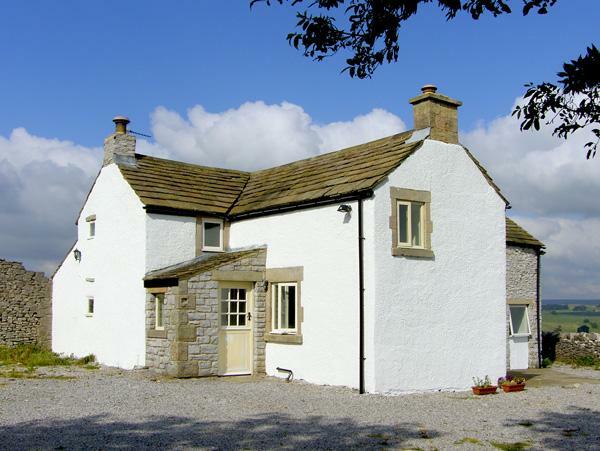 This self catering holiday home in Dronfield has 1 bedroom. The Stable Yard is not smoker friendly. 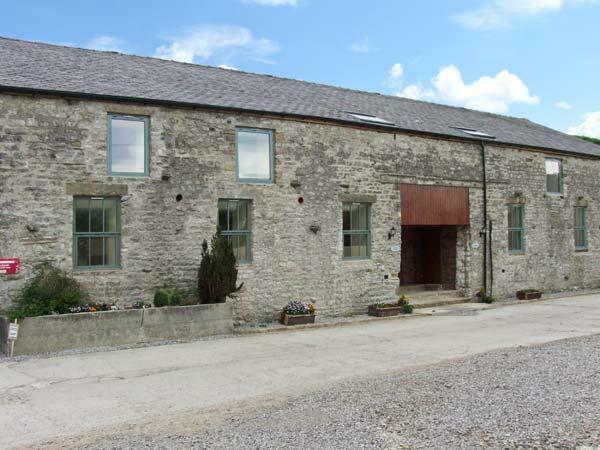 Towels are included in price at The Stable Yard in Derbyshire. 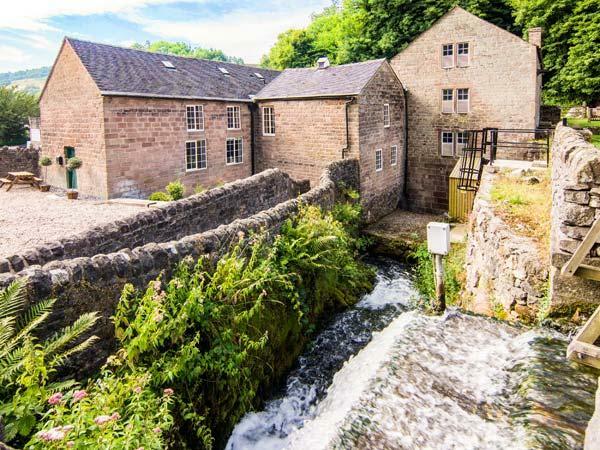 This holiday property in Derbyshire comes with a garden. High chairs for kids at The Stable Yard. 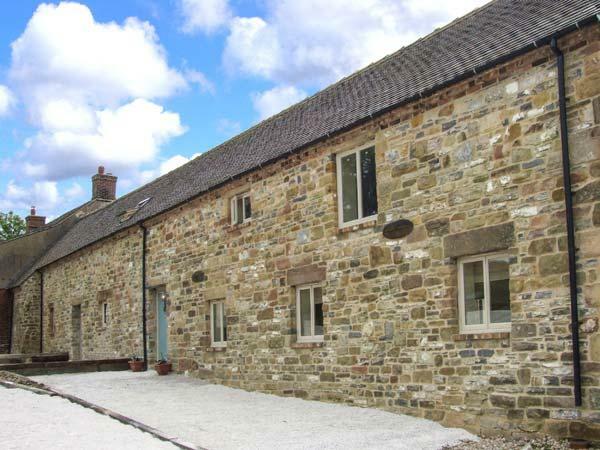 The Stable Yard in Derbyshire is a farm holiday cottage. 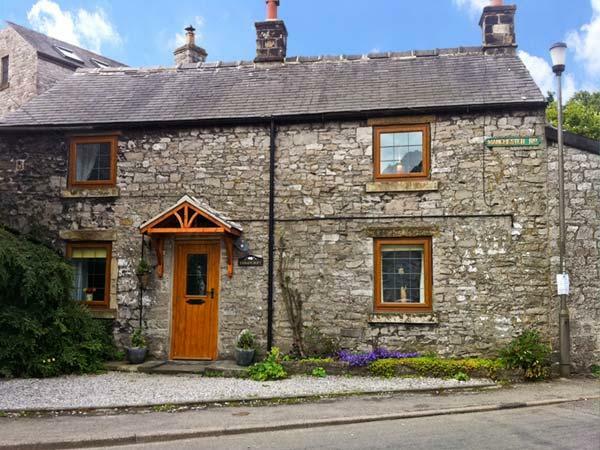 This holiday cottage includes bed linen included in the cost. 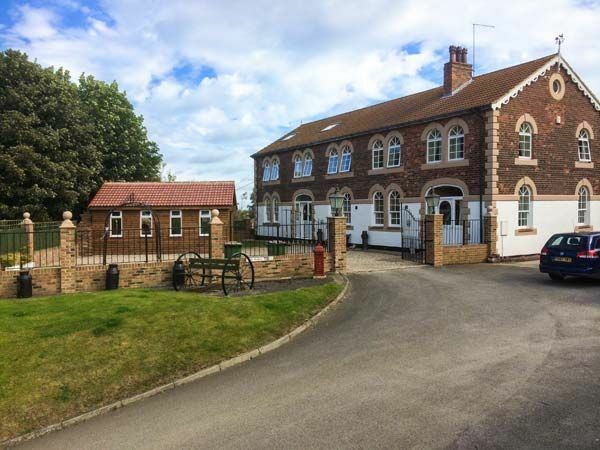 The Stable Yard has cots for infants included.